For efficient small office printing, without compromising on performance, quality or reliability MAXIFY MB5440 is your ideal choice. With high quality, marker resistant inks, Wi-Fi and Ethernet connectivity and single pass two-sided scanning, you can print at high volumes, faster than ever before. 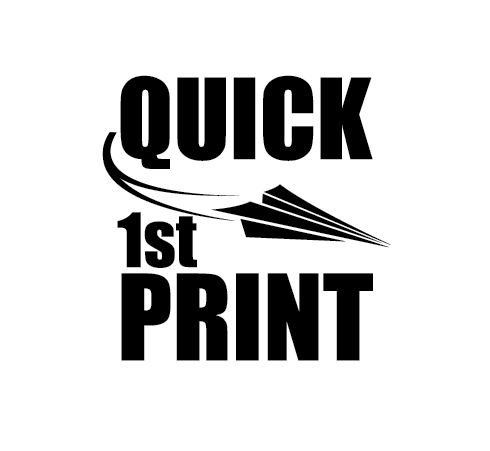 Quick First Print enables very fast First Print Out Time (FPOT), approx 6 seconds mono. 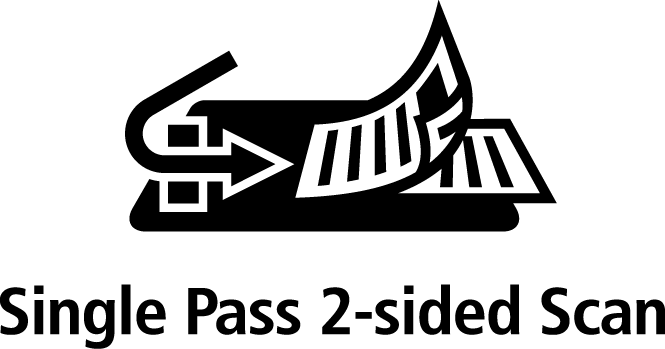 You can also quickly scan both sides of a document using single pass 2 sided automatic doucment feeder (ADF). 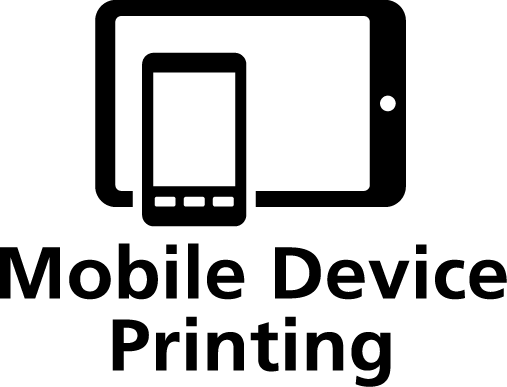 The Canon PRINT App for iOS and Android allows you to print and scan over a Wi-Fi network. 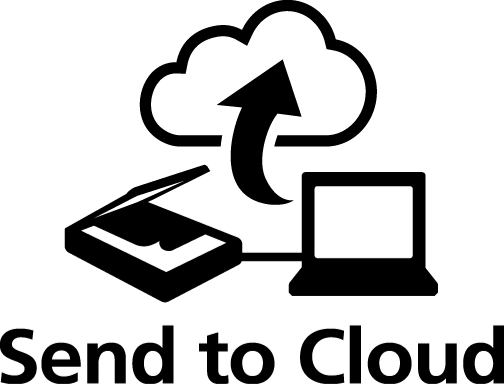 While the MAXIFY Cloud Link, which lets you print from and scan to popular cloud services including; Google Drive, Dropbox, Evernote, OneNote, OneDrive and Concur. With 500 sheet capacity and job reservation capabilities; Somers 2 Mk II can support multiple users in a busy office environment. With low power consumption, low cost per page, high page yields (2,500 mono and 1,500 colour) and multipack inks, you can ensure your operation remains as economical as possible. With remote management capabilities you can easily perform maintenance monitoring functions, such as ink levels alerts, to keep your business running and operational. Dual Resistant High Density ink has been especially developed for business printing. This high quality ink gives you vivid colours, deep blacks and crisp text, without the worry of smudging. 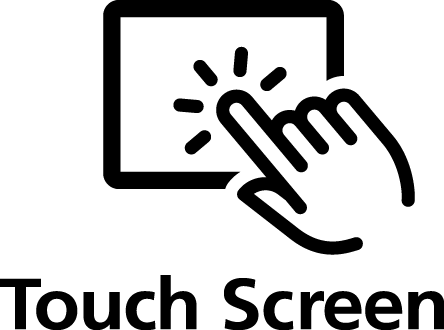 A large 8.8cm colour touchscreen provides easy access to all of MAXIFY MB5440 functions. 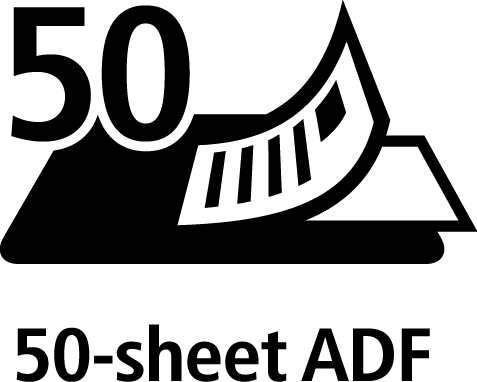 In addition to a high-capacity 500 sheet feeder, 50 sheet automatic document feeder and double-sided printing, MAXIFY MB5440 also supports a variety of paper sizes and types – from A4 plain paper, to labels, envelopes, photo paper and even two-sided ID card copying – taking the stress out of common office print jobs. With MAXIFY MB5440, you can achieve superior printing quality, that doesn’t cost the earth to run. With low power consumption combined with ink yields providing 2,500 mono pages and 1,500 colour pages, there are now longer stretches between having to replace cartridges. 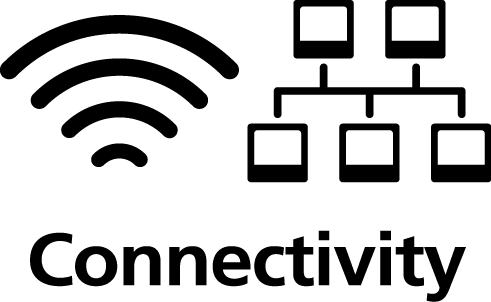 Simple Network Management Protocol (SNMP) allows you to integrate your printer into your work place, making it easy to run as part of a busy office environment. MAXIFY MB5440 does this by giving you the ability to track records of use, ink levels, error status and page counts of all the printers in your network. In addition to this you can also filter by IP addresses to restrict printing access and provide secure scan-to-email. DRHD pigment inks produce professional quality business documents, print after print. The high-density black ink delivers crisp text with great longevity and durability. 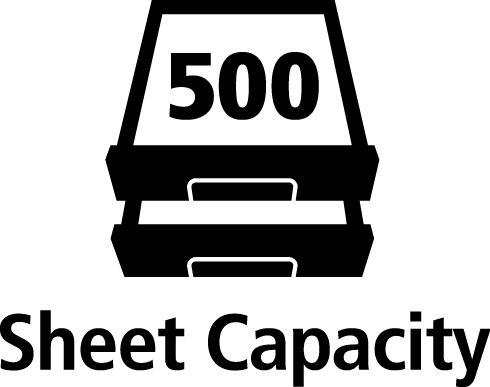 The 70.9ml high yield XL black ink prints up to 2500 A4 documents. DRHD pigment inks produce professional quality business documents, print after print. The high-density cyan ink delivers prints with strong colour, great longevity and durability. The 19.3ml high yield XL cyan ink tank allows you to print up to 1755 A4 documents. DRHD pigment inks produce professional quality business documents, print after print. The high-density magenta ink delivers prints with strong colour, great longevity and durability. The 19.3ml high yield XL magenta ink tank allows you to print up to 1295 A4 documents.